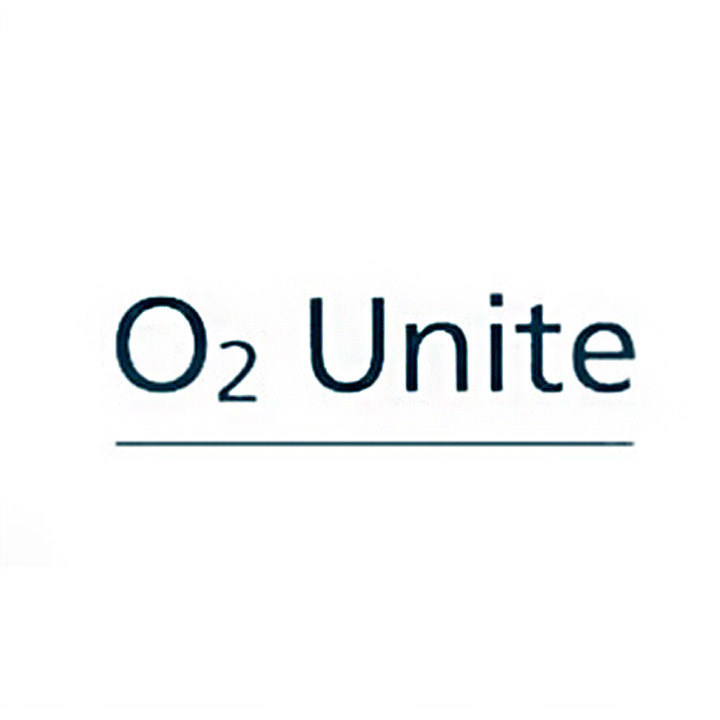 Our best-known brand is our core brand, O2. It inspires, helps and empowers our customers to shape their digital lives freely as they choose. O2’s products and services are available via all channels. Our Blau brand offers mobile telecommunications with a simple, clear product portfolio at excellent value for money. We also appeal to targeted ethnic groups with brands like AY YILDIZ. Via our entire brand portfolio and with our strong partners, Telefónica Deutschland reaches an enormous number of potential customers and taps into new customer groups. O2 is Telefónica Deutschland’s multi-award-winning core brand. The company has offered postpaid and prepaid mobile products with O2 since 2002. Innovative mobile data services and high-speed internet products in mobile and fixed networks. International Brands of Telefónica S.A.
Our Brazilian customers know us as Vivo. Our mission is to deliver the best of technology to our customers. Fixed line, mobile, broadband, television. Vivo is endorsed by Telefónica as the corporate brand in all its communications with customers. Our Spanish-speaking customers know us as Movistar. We are present in countries like Spain, Argentina, Chile or Mexico. Fixed line, mobile, broadband, television... Movistar is endorsed by Telefónica as the corporate brand in all its communications with customers.